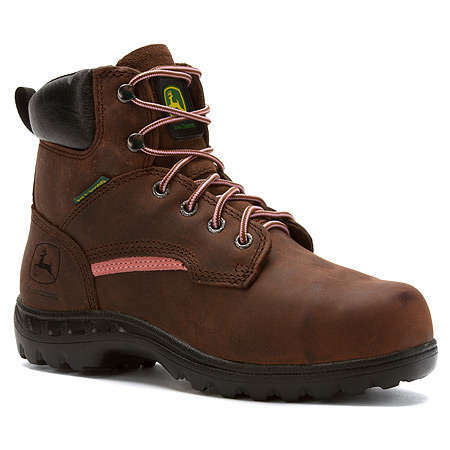 Women’s Internal Metatarsal Lace-Up Work Boots give you the safety features you want. 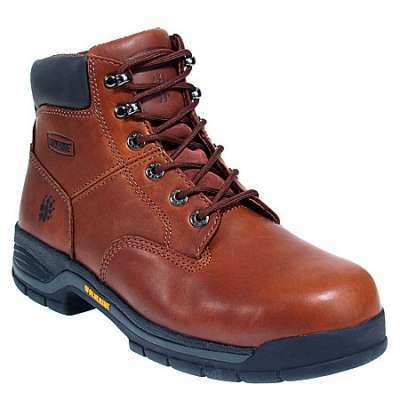 These boots have a steel toe that meets ASTM standards for impact and compression. They also have an internal met guard for protection. The polyurethane outsole resists oils and slips. Inside is a tempered steel shank for support, as well as a removable cushioned footbed for comfort. The lining wicks away moisture. 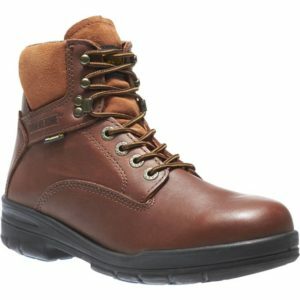 These women’s boots protect your feet and are comfortable. 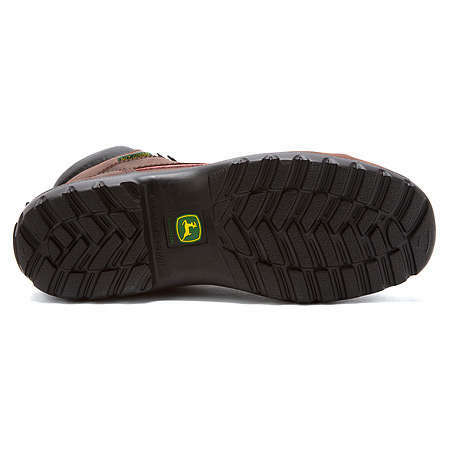 Give your best performance at work every day with the John Deere 6-Inch Lace-Up boot. 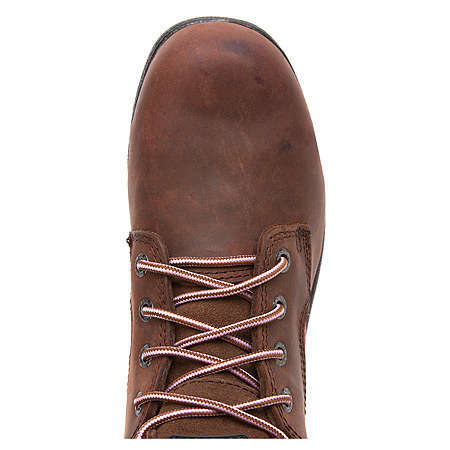 The removable cushion insert of this women’s full grain leather boot offers a comfortable padding and the moisture wicking cover keeps your feet dry. 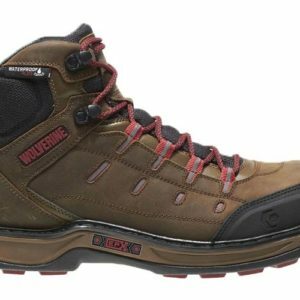 The tempered steel shank extends substantial support and the steel toe cap offers protection against tough forces. The “WCT” polyurethane outsole features an oil-resistant grip to ensure a secure stride. Come by Safety Shoes Plus today to get your own pair of these women’s John Deere work boots. We are conveniently located in both Pensacola, FL, and Saraland, AL.